A world where everyone gets along, where money is no issue, where everyone has their dream job, where you can holiday whenever you want, where the ocean is clear and blue… doesn’t that sound great? I know it does, but let’s get realistic. Raise your hands if you have ever had this thought. Don’t lie, we all have. The problem with this mindset is that 7 billion people have it, so when everyone has this thought on the same day – there is the potential for 7 billion more plastic bags to not be disposed of correctly. But is this an issue of changing people’s mindsets, or educating people in the first place? I was travelling around Cambodia and Thailand when I first began to notice the amount of plastic that was being ridiculously oversold, yet not being appropriately disposed of and I couldn’t help but become frustrated. However, it was on one evening at a restaurant that changed my whole outlook. I had a drink at dinner that I loved so much I wanted to take one away afterwards. I couldn’t understand why it was taking so long for the waitress to get it for me, but was patiently waiting anyway. A few minutes later and I was handed my drink, it had been transferred from its glass bottle into a plastic cup, with a plastic handle so my hand would not get cold, and a plastic straw to top it off. This was when I began to realise – although I was not a fan of the excessive plastic, I was thankful because they had gone out of their way to accommodate my needs and put it together for me, so maybe it is not that they know of the negative aspects of using so much plastic that is beginning to be drilled into the ‘Western world’. 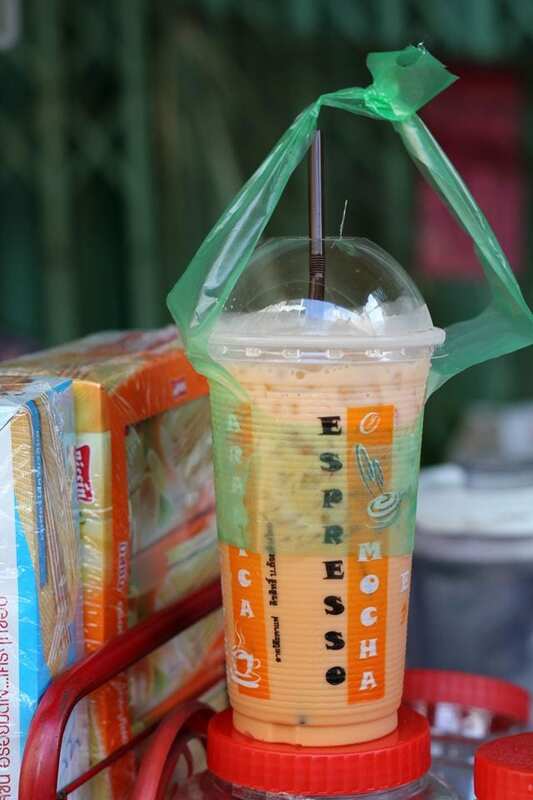 So often we are used to drinking from a bottle, yet it is commonly seen around Asia that drinks are put into a secondary container such as a plastic cup and this norm is what they want to provide for their customers. According to the UN Environment, ‘every year, around 8 million tonnes of plastic end up in our oceans, poisoning our fish, birds and other sea creatures. 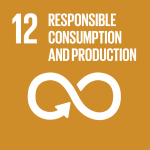 That’s the equivalent of one garbage truck of litter being dumped into the sea every minute.’ (unenvironment.org) Because of this UNESCAP have included it in their Sustainable Development Goals (SDGs), an ambitious framework of 17 goals aimed at transformative change. 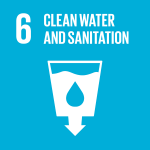 Although it primarily links with SDG 12: Responsible Consumption and Production, the issue of plastic waste and pollution also intertwines with SDG 6: Clean Water and Sanitation. It is evident that five countries in Southeast Asia are the main culprits for leaking plastic-waste into the ocean; China, Vietnam, Thailand, the Philippines and Indonesia. The McKinsey Center for Business and Environment have discovered that if these five countries worked together, the plastic-waste leakage would be significantly reduced. Moreover, if action was taken they could ‘reduce global plastic-waste leakage by approximately 45 percent over the next ten years.’ (McKinsey & Ocean Conservancy, 2015). 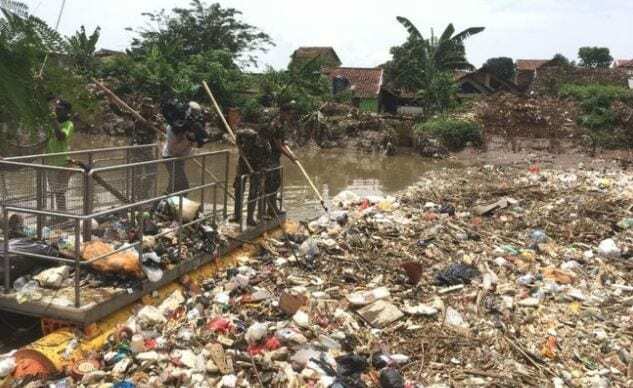 So, What Can Indonesia Do To Prevent Plastic Pollution? More and more countries, along with the United Nations, are more determined than ever to reach as many goals as fast as possible, particularly as the aim is for 2030, only a mere 11 years away. With plastic being an ever-increasing problem in Indonesia, a look is taken from a more positive perspective. Why always look at the negative? 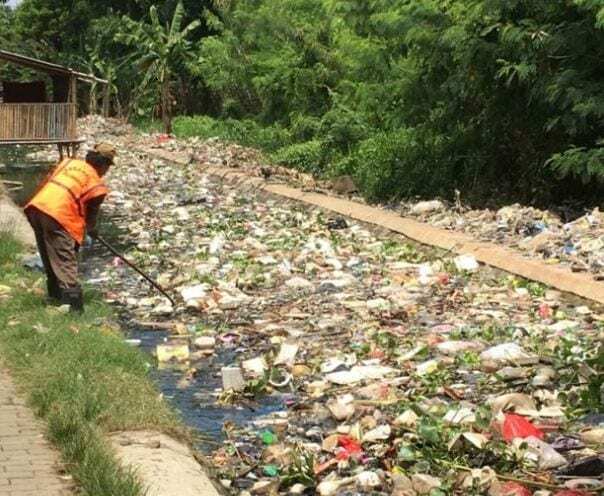 There are so many articles about how plastic is entering vital water sources, such as the Citarum River. The Citarum ‘feeds three hydro power stations and is used for 400,000 hectares of rice paddies’. (UK Reuters, 2018). Of course it is a terrible situation, but Indonesia has begun taking many steps to tackle the issue. There is much difficulty in preventing such a big issue, when it could be considered too late to do so. Plastic pollution has been around for a long time, but only in recent years have more people began to realise the seriousness and atrocity of the situation. As well, a restaurant has been opened at Jatibarang Landfill landfill site in Semarang, Central Java. Methane Gas Canteen not only allows for recycling of the non-degradable plastics, it also allows the ‘scavengers’ to have free meals through recyclable waste instead of paying cash. How it works is that the plastic is weighed, calculated for its worth, which is then deducted from the cost of the meal. Any surplus value is refunded to the ‘scavenger’ who brought in the waste. (Kenny, 2017). They tried to introduce a plastic bag tax in 2016, however many Indonesians found the cost of 200 rupiah still affordable, so it was not very effective. As well, companies could introduce it on a voluntary basis, so many did not support tax implementation. Therefore, Indonesia only has a partial plastic bag ban. If the government wants serious actions to be taken they could perhaps look at the methods of other countries, such as Kenya which have implemented a penalty of four years in jail or a $40,000 fine for not complying with the plastic bag ban. It is a dramatic outcome, but it is effective. Would you swim in a sea full of plastic? No. So why do we think it is okay for marine animals to swim in it? Do we need the resources of the ocean to survive? Yes. Do marine animals need us? No. WE HAVE TO TAKE CARE OF OUR OCEANS. 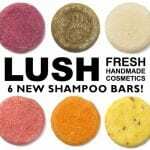 LUSH Shampoo Bars: One bar lasts up to 80 washes, saving money on purchasing two or three plastic containers, whilst also preventing your use of plastic! 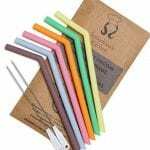 Silicone Reusable Straws: Plastic straws are one of the top polluters of the ocean – so do your part and take your reusable straw with you! Silicone is a good option as it will not burn your mouth when drinking a hot drink. Other alternatives: bamboo or metal! 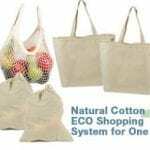 Reusable Shopping Bags: Taking your own bag creates a 2 in 1: saving you money and saving the environment! Tagged Education, gamechangers, Indonesia, Plastic, plasticpollution, sdg, southeastasia, sustainable, unescap, unitednations. Bookmark the permalink. Hey, I’m Nita. I’m from Indonesia and live in Bali exactly. Anyway, everything that you’ve said in this post is completely correct. It’s so embarrassing when a tourist found a lot of plastics when he was swimming in our ocean, so terrible. And that’s right about the tax of using a plastic bag.. 200 rupiah is still nothing for people. Our government is really less assertive about this tax issue. I guess, they’re affraid if people give a protest, yeah you know.. most of our people still thinking superficially and stubbornly.. that’s why it’s bit hard to make people understand.. and you’re right! many people think (including me, sometimes) about “It’s just one more plastic bag, it can’t do that much damage” pffttttt… sooo when my country will be free of this plastics thing, huh? just let’s see from now.. I just wish it will be come true and it starts from my self. You have a really nice topic anyway. Hello Nita, thank you for your comment. It is really nice and very interesting to hear about it from the perspective of someone who lives in Indonesia. Hopefully changes begin to be made and become more noticeable in the near future. Indeed changes can only be made if they come from yourself/within. I will soon be writing another blog post concerning Indonesia, feel free to come back and check that one out as well!